Aquasana Premium Rhino Whole House Salt-Free Water Softener will give you safe, healthy, great-tasting, conditioned water throughout your entire home for 10 years or 1,000,000 gallons. Is the SimplySoft also a filter? No, the Aquasana SimplySoft is not a filter. 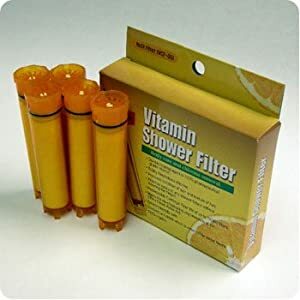 It does not filter out chemicals, VOC’s, or chlorine. However, it’s also more than just a softener. Aquasana SimplySoft uses innovative SLOW PHOS salt-free water softening technology to naturally condition your water and protect your pipes from corrosion without the use of added sodium. As its name implies, SLOW PHOS uses food grade polyphosphate beads engineered to dissolve at a controlled (or “slow”) concentration to effectively target scale producing hard mineral carbonate crystals including calcium, magnesium, and barium (Ca, Mg, and Ba). SLOW PHOS technology works by altering the ionic charge of these carbonate crystals to reduce their attraction to one another in your water. By altering their ionic charge, hard minerals will no longer clump or pack together and create scale (Ca, Mg, and Ba buildup). In addition, SLOW PHOS phosphates act as a protective barrier in your plumbing to protect from pipe corrosion. Unlike salt-based water softeners, Aquasana SimplySoft SLOW PHOS technology will not demineralize your water nor will it negatively affect the environment by adding excessive amounts of sodium into our communal water system. What makes Aquasana Premium Rhino Whole House Salt-Free Water Softener different from other water softeners? 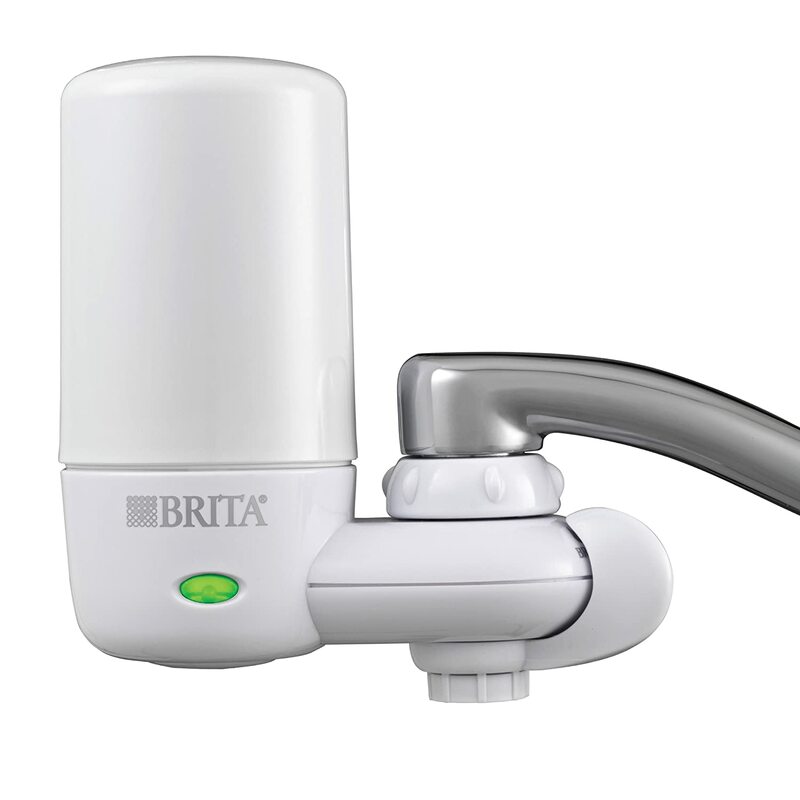 Common salt-based water softeners demineralize water by replacing natural, healthy minerals with sodium (salt) ions, which can be harmful to consume. Aquasana SimplySoft uses innovative SLOW PHOS salt-free water softening technology to naturally condition your water without the use of added sodium.The World Health Organization (WHO) released a study on drinking water reporting sufficient evidence that there are various health risks associated with drinking demineralized water.The Aquasana Premium Rhino Whole House Salt-Free Water Softener employs NSF certified SLOW PHOS slowly-soluble polyphosphate beads engineered to prevent scale formation and corrosion by altering the charge of hard mineral ions including calcium, magnesium, and barium. This process allows beneficial minerals to remain in your water and eliminates the negative impact of salt waste on the environment. 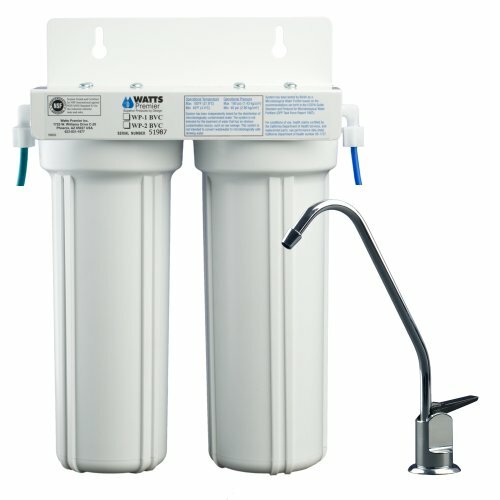 What replacement parts or maintenance is needed for the Aquasana Premium Rhino Whole House Salt-Free Water Softener System? The Aquasana Aquasana Premium Rhino Whole House Salt-Free Water Softener beads are good for 50,000 gallons or 6 months time span. The system requires the purchase of replacement cartridges twice a year to work at optimal performance. 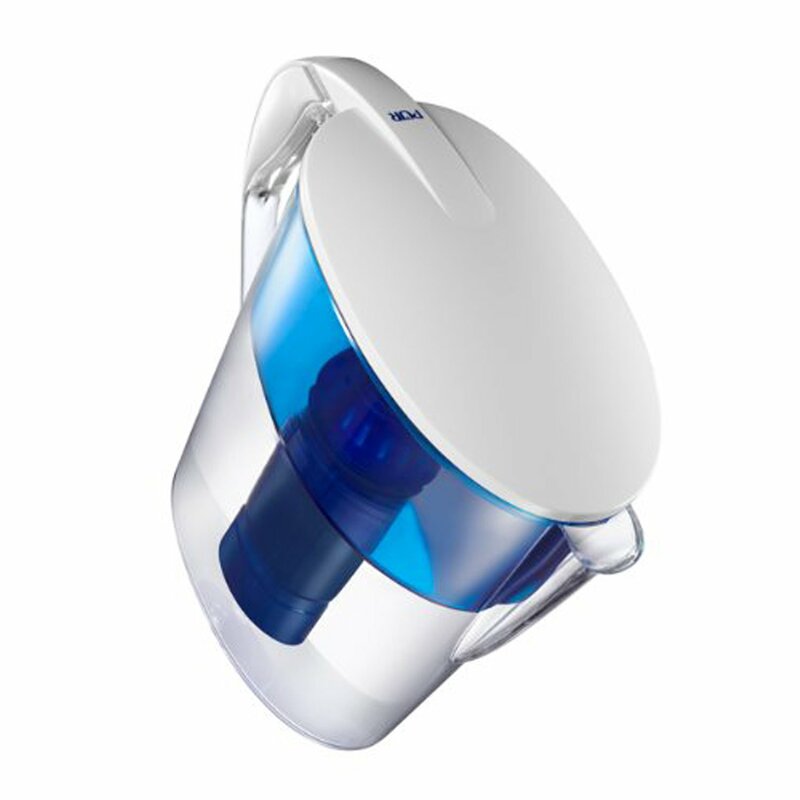 The Aquasana SimplySoft Salt-Free Water Softener has been added to complete the whole house water improvement process to eliminate the effects of hard water. Water flows up through a blend of a patented copper-zinc media and crushed mineral stone. This stage greatly reduces chlorine and water soluble heavy metals. The bacteriostatic nature of this stage works to further prevent and reduce the growth of bacteria and algae. 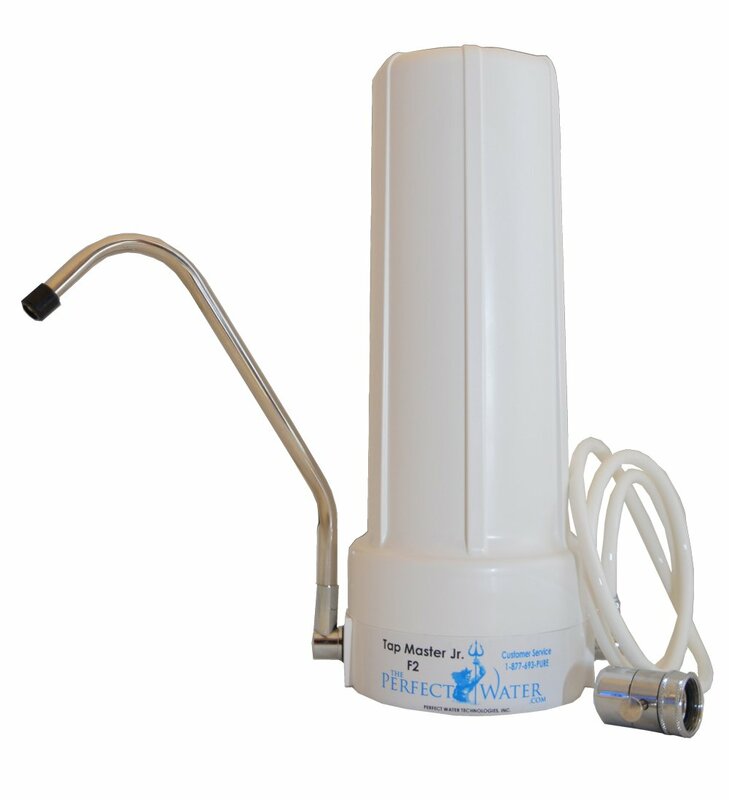 In the first stage the sediment pre-filter removes particles, dirt and rust. These are the contaminants that are most easily filtered out. Water goes through the softening and conditioning process. Aquasana Premium Rhino Whole House Salt-Free Water Softener employs NSF certified SLOW PHOS slowly-soluble polyphosphate beads engineered to prevent scale formation and corrosion by altering the charge of hard mineral ions including calcium, magnesium, and barium. This process allows beneficial minerals to remain in your water and eliminates the negative impact of salt waste on the environment. In the third stage of the filtration process, water flows through a high-grade, activated carbon filter, reducing herbicides, pesticides and other chemical compounds that may be present in your water.